Are West Highland White Terriers Good City Dogs? Having known four of these dogs personally, the one word I can think of to describe the Westie, or more formally, the West Highland White Terrier, is “spunky.” This dog is one confident character. 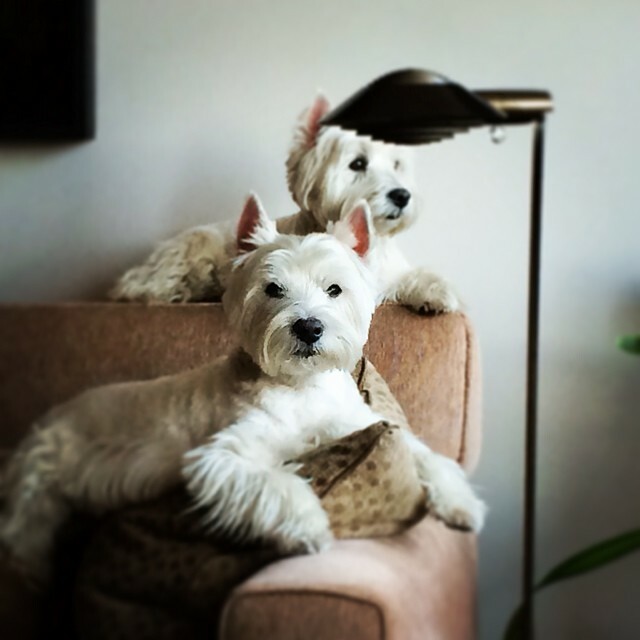 My best friends Robert and Angel had two Westies: Scotty, and Morgan. 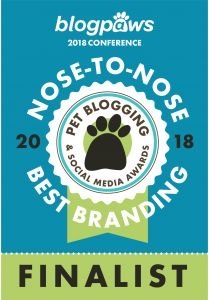 We used to love to watch Scottie go after lizards in their South Florida backyard. He would shoot across the yard like laser beam bent on destruction. Morgan on the other hand, seemed to chase the lizards because Scottie said it was the thing to do. 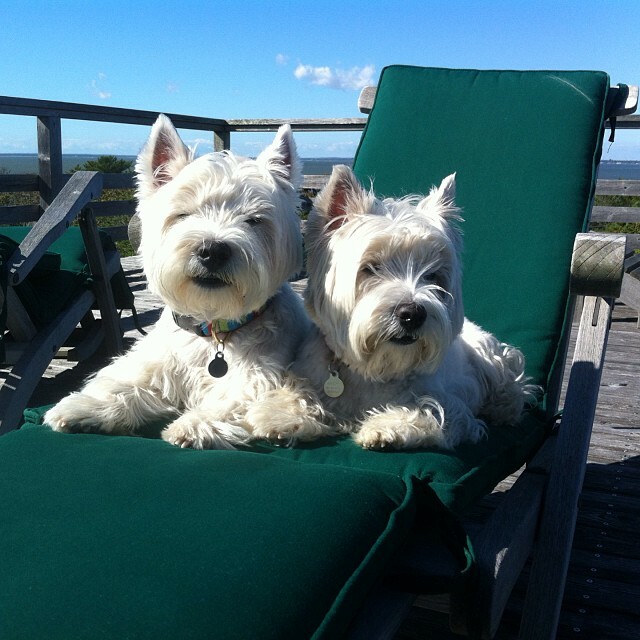 I recently spent summers in the company of two more Westies, Willow and Birch, owned by our good friends Bill and Thom. Watching them has really reinforced for me the theory that dog personalities are for the most part, true to the breed. Willow and Birch reflect the exact same feisty determination displayed by Scottie and Morgan. Though big in character, the Westie is smaller in size; they stand about eleven inches tall. Males weigh about 20 pounds, females are a bit smaller, weighing about 15 pounds. What they lack in size they make up in personality. As Thom says, “they are a sturdy little breed that acts like big dogs.” Once you meet a West Highland White Terrier you’ll understand what this means. This dog simply knows what he wants to do and is not intimidated if you or anything else don’t want to join in. The Dog Breed Info site and the American Kennel Club both agree that the Westie originally came from the town Poltalloch in Scotland. They were once called the Poltalloch Terrier, and later was the Roseneath Terrier. They finally became known as the West Highland White Terrier in 1909. Westies are ratters, meaning they were bred to hunt rats, badgers, foxes, and otters. They’re one of the few dogs that was actually bred to be dragged out of a hole by grabbing the tail. Dog folklore is that the Westie got its color because of a shooting accident. Supposedly Colonel Malcolm of Poltalloch was hunting fox when he accidently shot one of his wheaten-colored Cairn Terriers (an ancestor of the Westie, think Toto from the Wizard of Oz.) He vowed he would only breed white-coated dogs so he wouldn’t mistake them for a fox ever again. Do West Highland White Terriers Bark? Considering how long their coats are they require only a fair amount of grooming: just regular brushing and trimming since they shed very little hair. They are considered a healthy breed and its not uncommon for a Westie to live more than 15 years. One downside to living with Westies in apartments? They do like to bark a lot. UC Davis researchers Benjamin and Lynette Hart devised a chart ranking dogs by the likelihood of barking at inappropriate times. 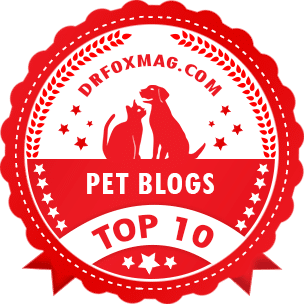 On a scale of one to ten — with one being the least offensive barkers and ten the most excessive barkers — they get a ten rating! Click here for more on Urban Dog’s take on barking. Training is important for any city dog, Westies included. You want your canine companion to be well-behaved in your building’s common areas. They are about average when it comes to training. They obey first commands about 50% of the time according to Stanley Coren, a professor of psychology at the University of British Columbia who studies dog behavior. That means it takes from 25 to 40 repetitions for them to learn new commands. Here is the American Kennel Club’s profile of the West Highland White Terrier. What a great article. Our Westie, Braemar, named after town in Scotland supposedly, lived until 15 1/2..Best dogs ever. Thanks for the great write up. i love , love, love this artical!! I love willow and birches glamour shoots!! You are correct they are big dogs in a small body. Big personalities I miss Scotty and Morgan reading this artical!